Our Buddy Michael O'connell drops by Big Z Studios. He tells us about his recent medical issues that nearly took his life. I'm glad that didn't happen because he wouldn't have been able to tell us about all the things he is doing. Being the driving factor for 2 Comedy groups, Comics with Disabilities Act and The Mikes. Take a listen to a Man who was on his death bed a few short months ago. 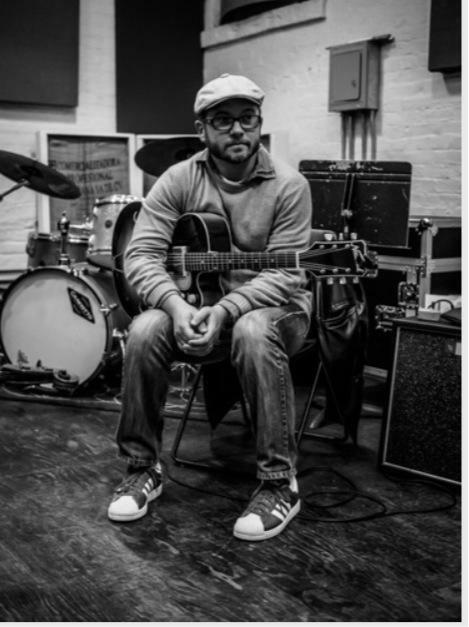 Musician Ross Hammond lets his fingers do the talking in Big Z Studios, and boy do they Talk! We spend a little time trying to put his musical style into a category. I'm still not sure what we came up with. He graces us with to Originals. Take a listen to more of his music, performance dates on his website. Enjoy! Please help support us: If you like what we're doing here, please give us a hand by sharing your love of these shows with those you think would enjoy them. 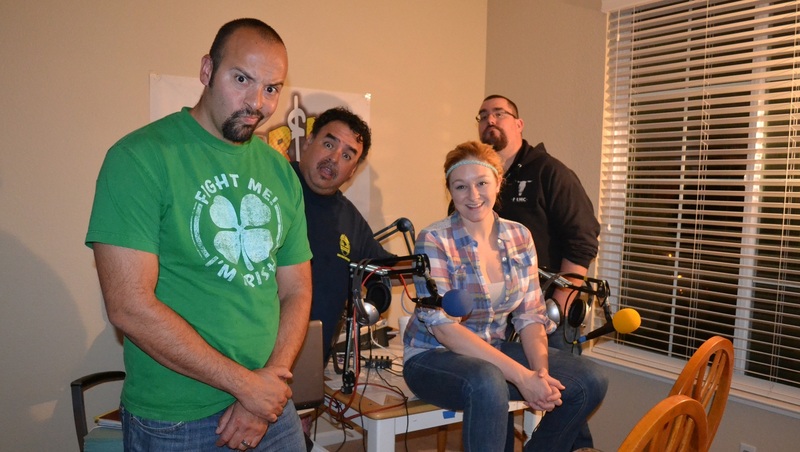 You can also Rate and Review us on iTunes and Stitcher Radio! Doing so will go a long way toward helping us build an audience. Thanks! This week we talk to returning guest and friend of the show, Eben Burgoon! You might know Eben as the author behind the popular webcomic, Eben07, and the new humor/adventure comic, B-Squad: Soldiers of Misfortune, and now he's got one more hat to toss on the rack: Teacher. Eben recently started working with local nonprofit, 916 Ink, a company that specializes in teaching children about writing and publishing. The point is instill at an early age that getting your work out there is possible, and not just a dream to be fulfilled by others. 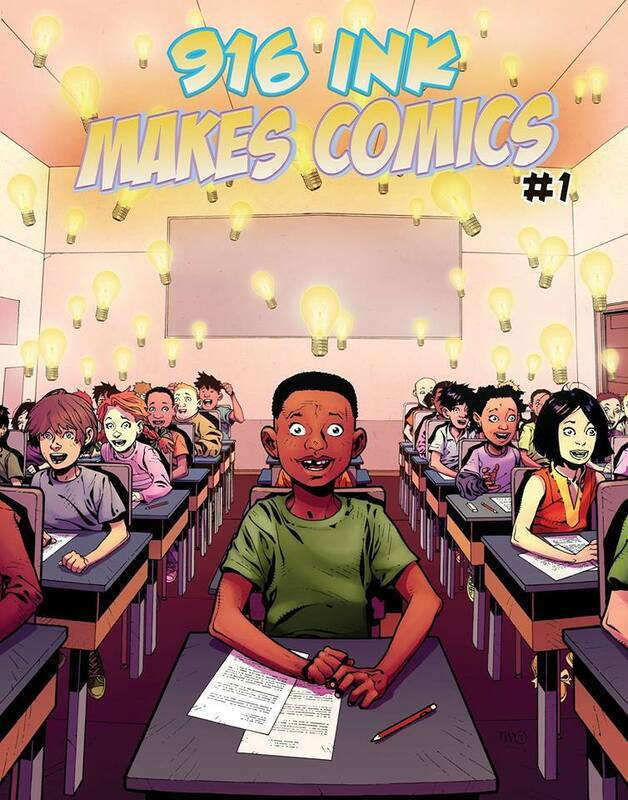 Eben has taken on the new task of teaching kids about the comic book side of publishing by pairing them with professional artists and illustrators, and printing everything out in an actual comic book. Junior was honored to be among the first artists to sign up for the project, and here we discuss the importance teaching kids that anything really is possible, as long as they're willing to dream it and then do it! Click HERE for more about 916 Ink. And click HERE for Eben's other project, B-Squad! Maniacal Mike Betancourt and Classy Claire Fischer drop by Big Z Studios to talk about a very Creepy and Twisted short movie submission called "The Reckoning". They have entered this short into the Rode Mic film contest and are looking to bring notoriety to the Sacramento film Community. Listen to a couple of Comedians who are crossing over into Film. And we can't stress enough how important it is for you to go and vote for their short film in the Rode Mic contest they're currently apart of. Watching and then voting for it will help them bring more exposure to our fair city and the talented people involved with it. So click the link below and go make it happen!